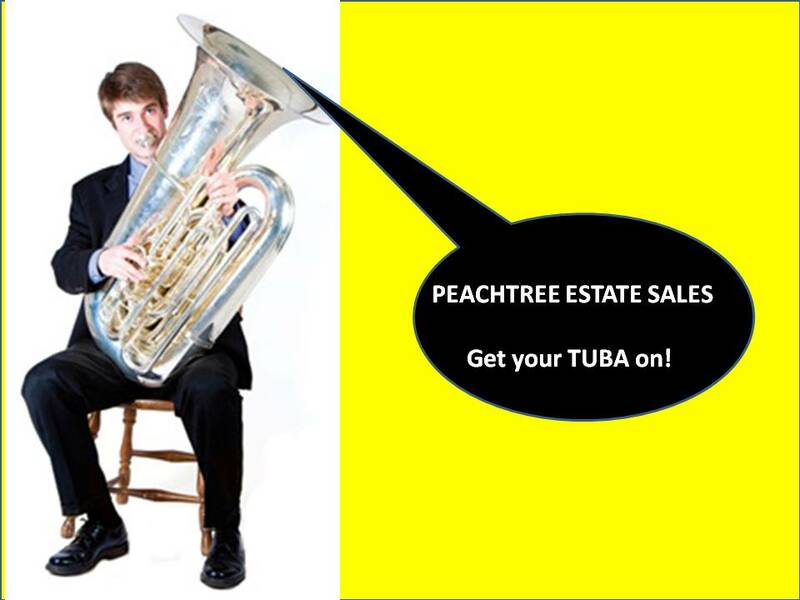 PEACHTREE ESTATE SALES is in POWDER SPRINGS! Join us! 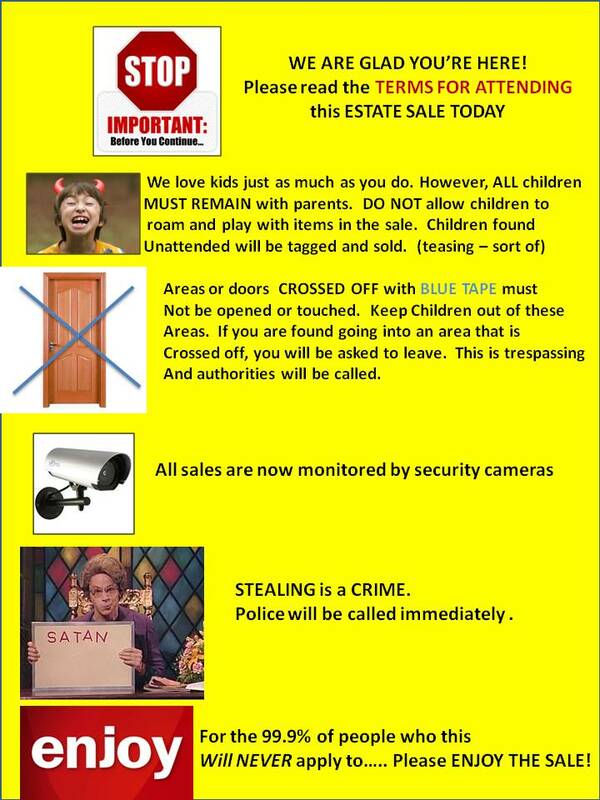 Always check our website and follow us at PeachtreeEstateSales.com so that we won’t miss seeing you! Woot! Join us in Powder Springs! 9-3 pm Sat Oct 10 **we may sell out early! *** please note — there’s a real live CHICKEN/ROOSTER animal thingie living next door. Think Alfred Hitchcock’s BIRDS. It’s big. And not on a leash. Ahem. Don’t miss this! 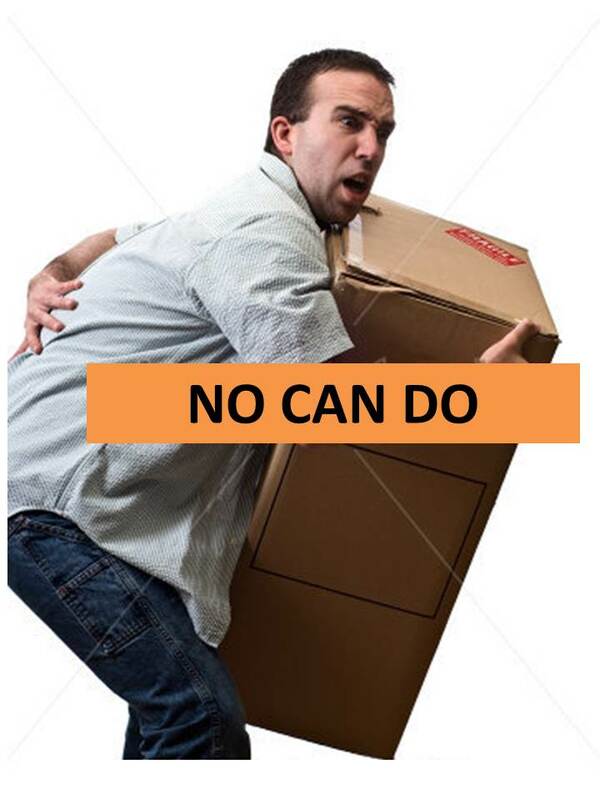 Pics look a little discombobulated (is that even a word? It is NOW!) because owners are painting — house is for sale! 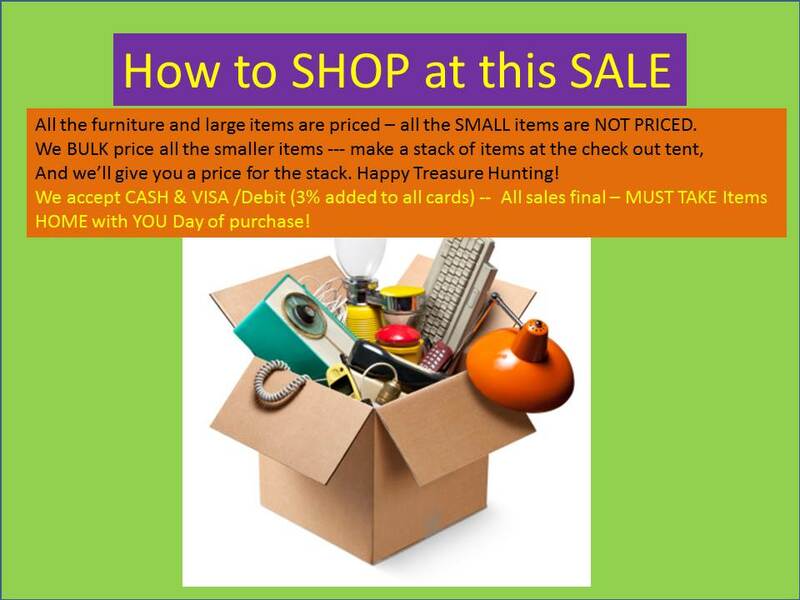 This entry was posted in Uncategorized and tagged #EstateSAlesAtlanta, #PeachtreeEstateSales, ajc, AJC Garage Sales, ajc.com, Alpharetta, antiques Atlanta, Art, Art Atlanta, Art Collections Atlanta, Atlanta, Atlanta estate liquidations, chickens, Craigslist Atlanta, Creative Loafing, Estatesale.com, Estatesales.net, Estatesales.org, Peachtree Estate Sales, Powder Springs. Bookmark the permalink. 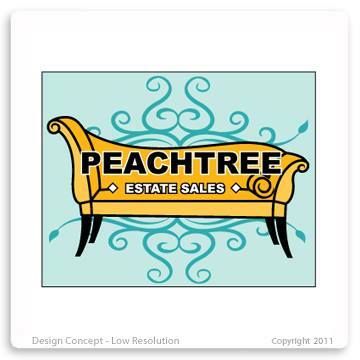 ← PEACHTREE ESTATE SALES is in ALPHARETTA for 3 days! Join us!